Expand your shop's capability with your existing equipment! Founded as a metal hybrid manufacturing service supplier, 3D Hybrid Solutions’ goal is to apply advanced metal additive manufacturing (AM) technology to ground-breaking applications. 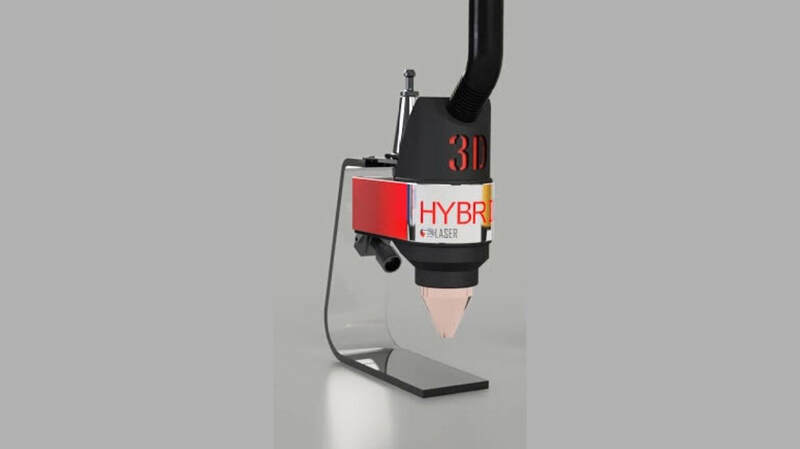 3D Hybrid Solutions has three unique metal AM tools for CNC machines. Utilizing three methods of directed energy; electrical, optical and kinetic, we can handle almost any metal AM application and alloy. We'll help you pick the right tool for your hybrid manufacturing application. 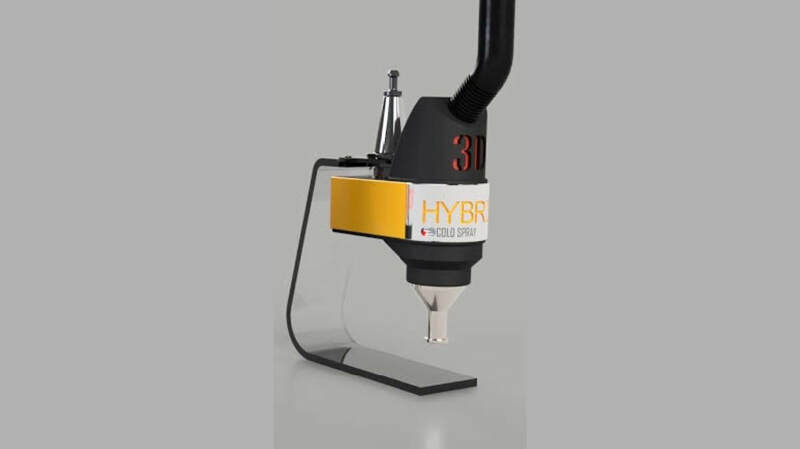 3D-Hybrid now installs it’s Metal 3D Printing and Laser Hardening Tools for nearly ANY CNC machine. ​Each tool (Technology) offers unique capabilities. Contact to learn more today. 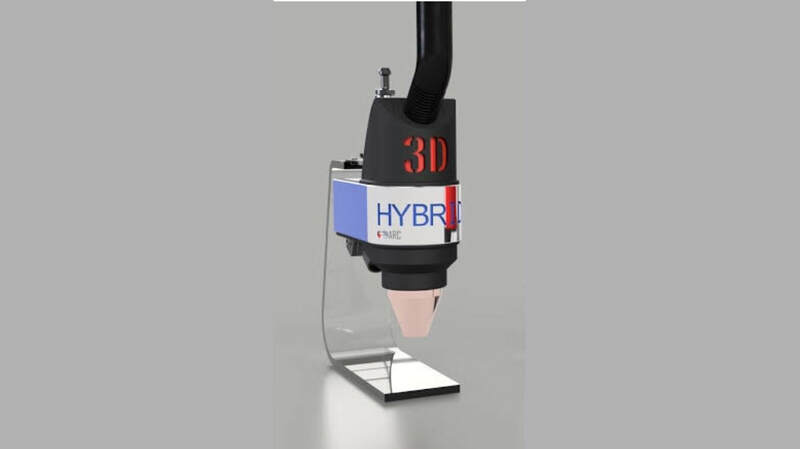 Take advantage of 3D-Hybrid’s seamless integration approach for production applications. Utilized just like any other tool, enter 5 axis metal 3D Printing!